What is conservation in China? How does one get involved? 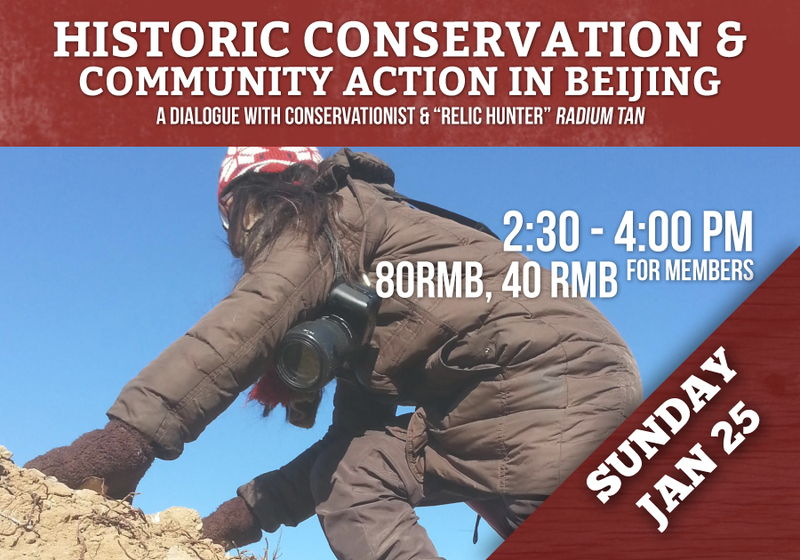 Join Culture Heritage Conservationist, Radium “The Relic Hunter” Tam, for a special talk concerning the challenges facing the recent rise in community involvement and conservation in China. Radium will help participants in the lecture better understand the intricate relationship between community, conservation, and heritage.